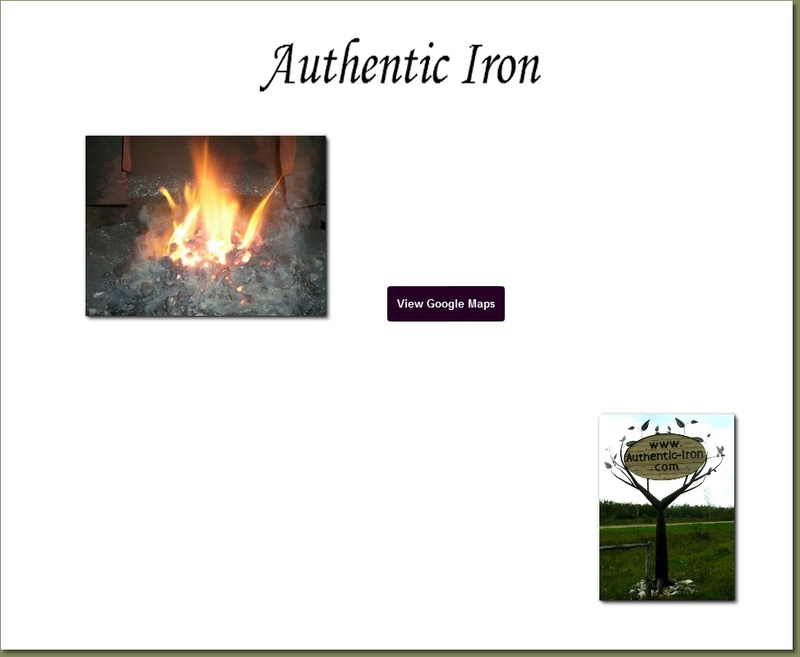 Authentic Iron is located three miles West of Ste. Rose du Lac on Highway No. 5 and one-half mile South on Road 91 West. When travelling from Winnipeg, Manitoba, take the Trans-Canada No. 1 to Highway 16 junction North. Take the No. 5 Highway North at Neepawa to Ste. Rose du Lac. When travelling from Brandon, Manitoba, take Highway No. 10 North to Highway No. 16 on to Neepawa. 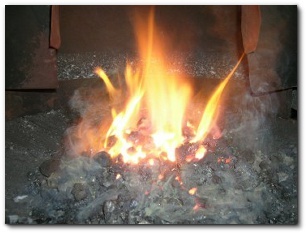 The ironwork I produce is custom made, one of a kind items. Some of these items are available for sale at the Oak and Iron Company located at 420 Main Street North in Dauphin, Manitoba - (204) 638-4955. 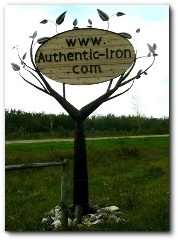 During the summer months I also sell iron work at the Old Church Pottery and Gift, located 5 minutes North of Minnedosa, Manitoba - (204) 867-5016. Check out their website - www.theoldchurch.ca. If you have an idea of an item you would like me to design for you, please contact me. Generally I have two to four months of orders ahead of me so please be patient. Quality work takes time.